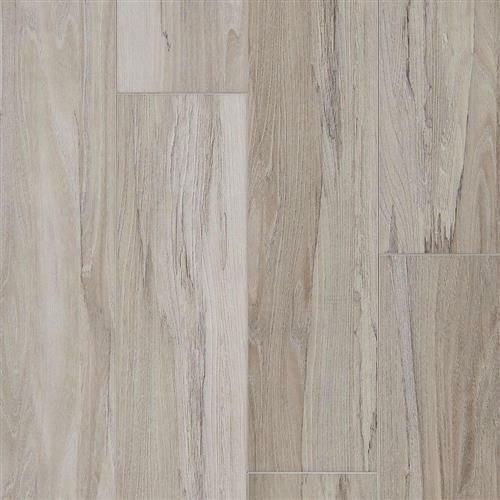 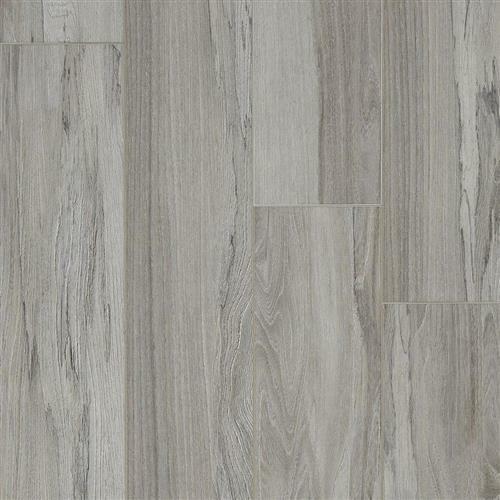 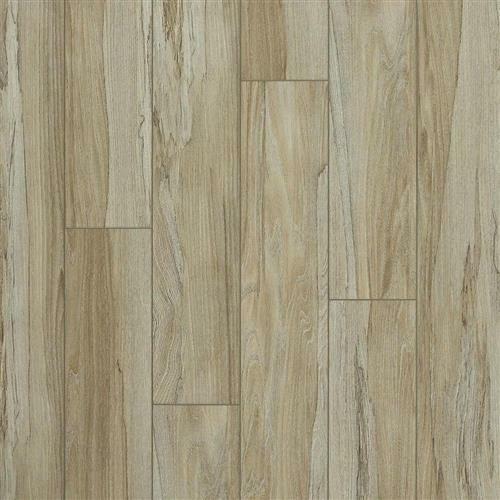 Mannington Adura MaxApex - Spalted Wych Elm Dew Waterproof Flooring - Denton, Texas - Smitty's Floor Covering Inc.
Captivating, stylish and incredibly versatile, Spalted Wych Elm is the perfect pattern to make a statement. 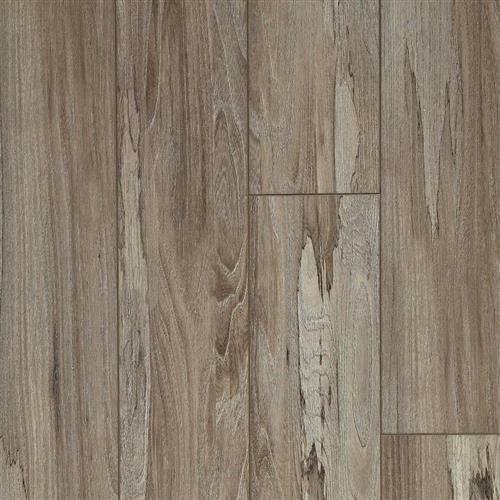 Full of character, each 8” x 72” elm plank features unique organic spalting, rich tonal variation, and painted beveled edges that all add levels of interest creating a beautiful, harmonious floor. 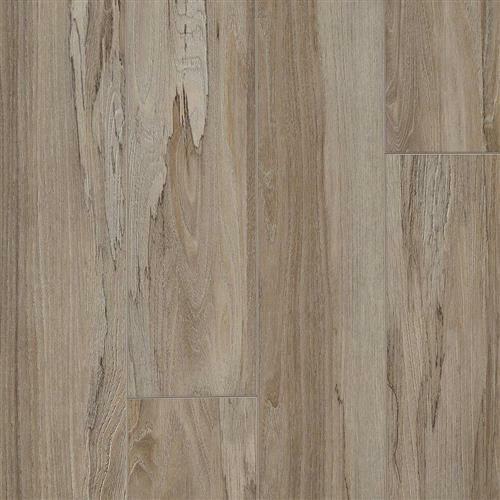 Offered in five colorations, Spalted Wych Elm can easily transition a wide range of looks from Modern to Traditional.